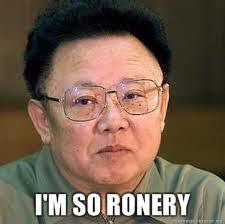 Simon Says: I'm so ronery.. 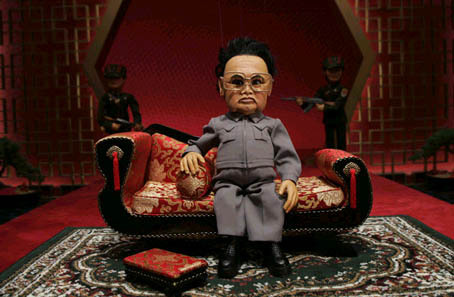 I heard the sad news recently that the "Great Sun of the 21st century" Kim Jong Il has died. Below are 2 pictures of him as we remember perhaps the most eccentric leader the world has ever seen. For those of you who are unaware of just why the "Supreme Leader" has this reputation read on..
1. Russian emissary to North Korea made it know that Jong-Il had live lobsters air-lifted to his armoured train daily. 2. His country's records state that when he was born the seasons magically changed from winter to summer, a rainbow appeared and presumably the rivers flowed with chocolate..
4. After a riding accident, he was so frightened of becoming addicted to his subscribed painkillers that he had his personal staff take the same dose each day. 5. 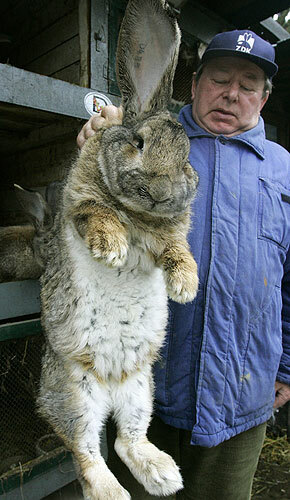 An East German farmer famous for breeding giant rabbits imported 12 into North Korea on the understanding they would be used to help solve the country's famine. 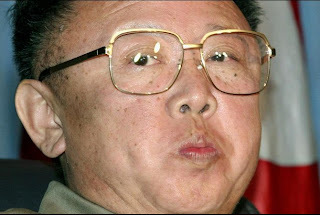 He was less than amused to find out they had all been eaten at Kim Jong Il's birthday celebration. Oh and he also enjoyed roast donkey. As you do.